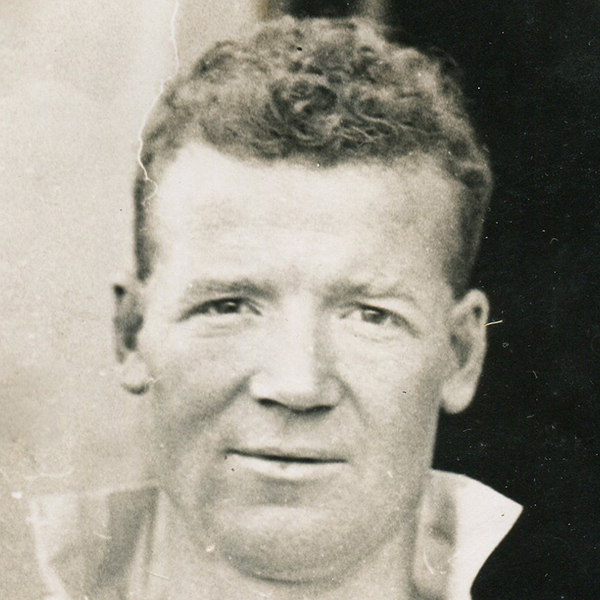 Duncan was released by Dunfermline Athletic and joined United in July 1927. Quickly earning the nickname "Hurricane Hutch", he was a regular in the side for two full seasons, completing both as top scorer. As United began season 1929-30 in Division One, the player was in top form but when an offer of around £4,000 was received from Newcastle United, he decided it was time to try his luck at a higher level and moved south. He was then with Derby County and Hull City and in June 1935 he returned to Tanadice in a swap deal involving Bobby Yorke. In his second spell he took on the role of a supporting forward but he had lost little of his attacking prowess and found the net often as a regular in the side over the next four seasons. He was invited to join the Board at Dundee United in 1953 and took temporary charge of team matters between the resignation of Willie MacFadyen and the appointment of Reggie Smith as Manager. In 1963 Duncan became Chairman of Dundee United. He was in that position for just a brief spell but remained a Director until his death in 1973. In January 2011 he was inducted into the Dundee United Hall of Fame. Duncan was born on this date in Kelty, Fife.